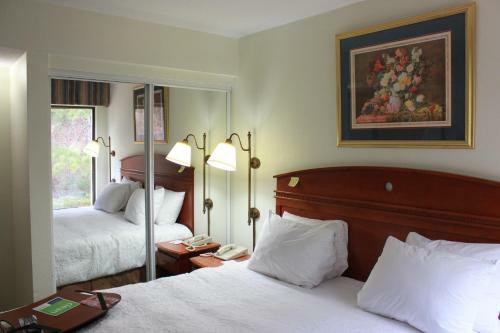 This Chester, Virginia hotel is 12 miles from the James River Plantations. 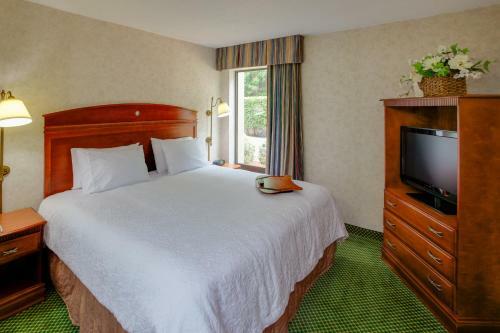 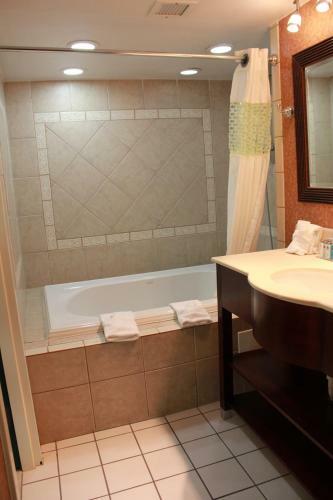 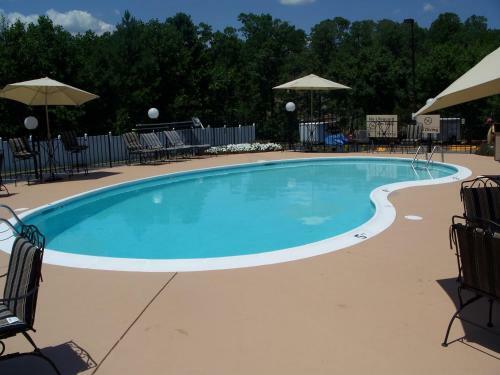 An outdoor pool is available and guest rooms include free Wi-Fi and a flat-screen cable TV. 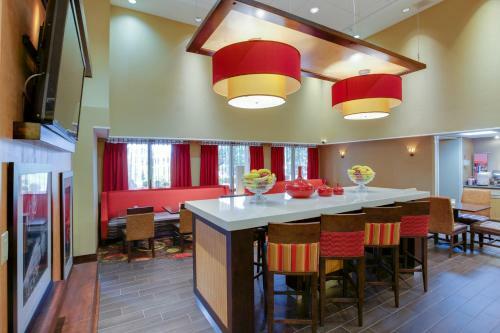 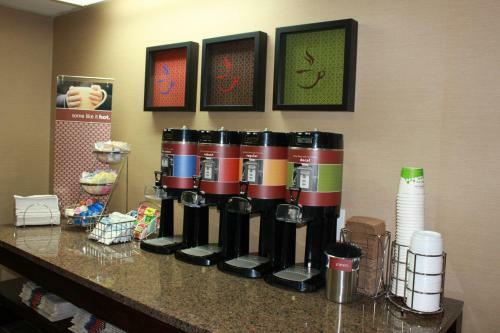 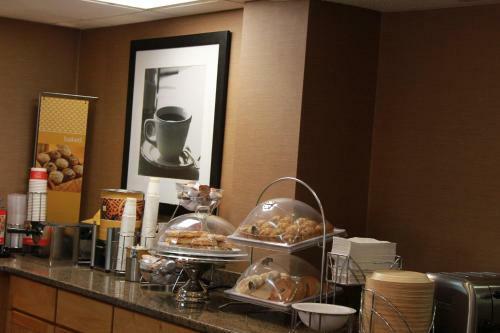 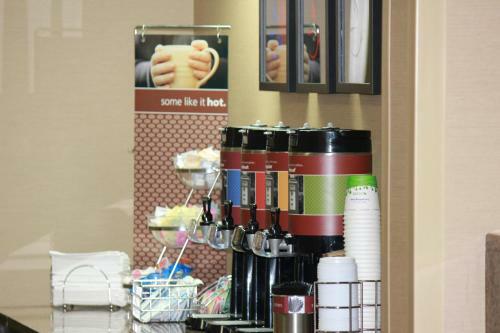 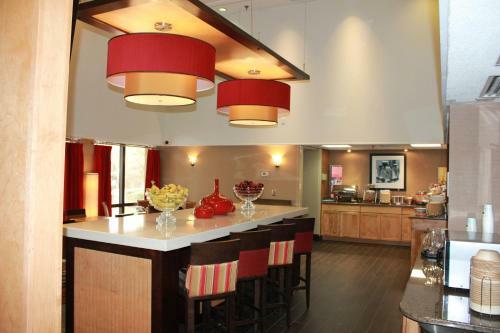 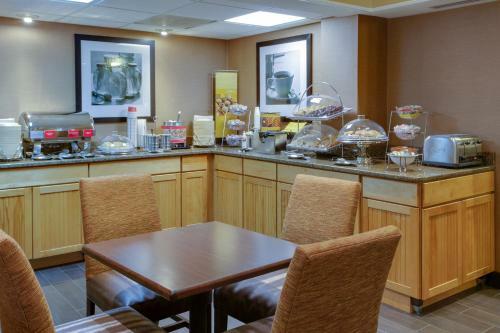 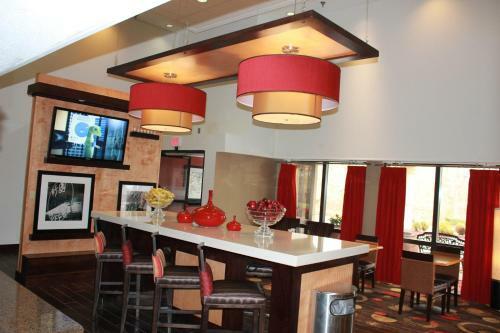 Each room at the Hampton Inn Chester includes coffee facilities. 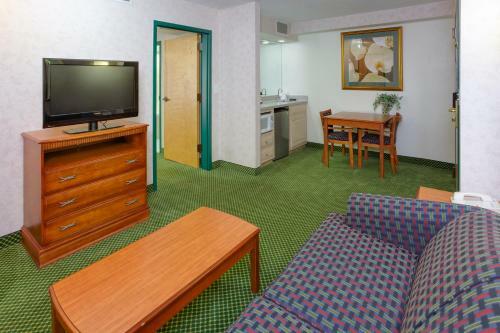 Pay-per-view movies are available in every room. 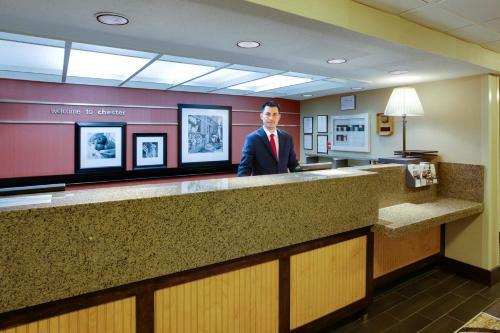 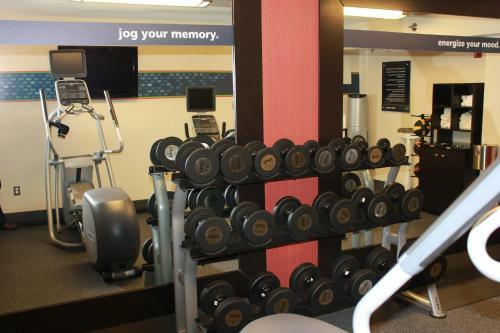 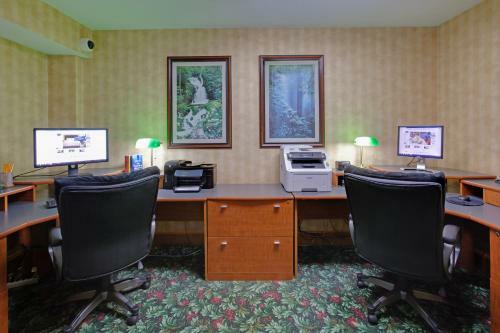 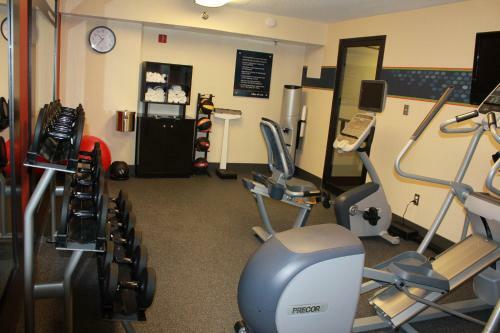 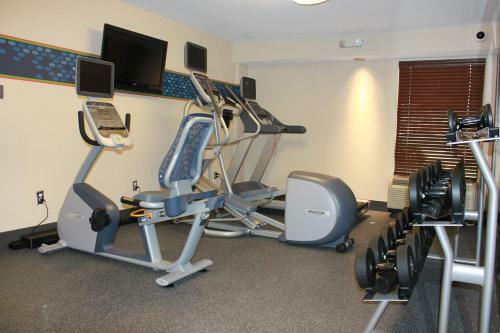 Chester Hampton Inn provides an exercise room and a business center. 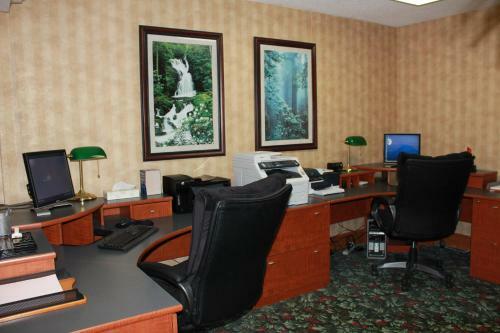 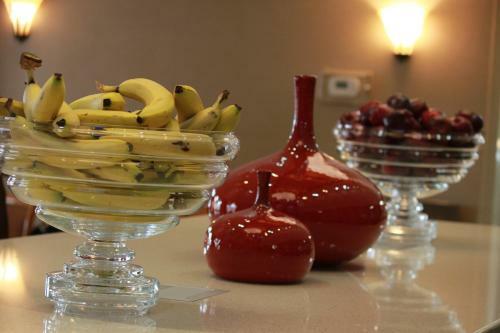 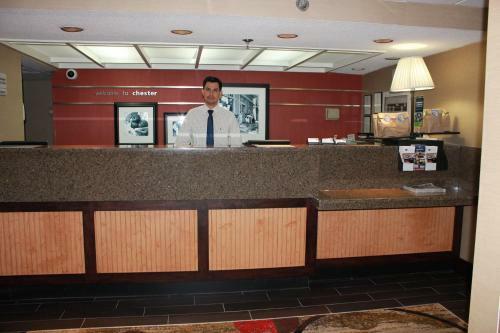 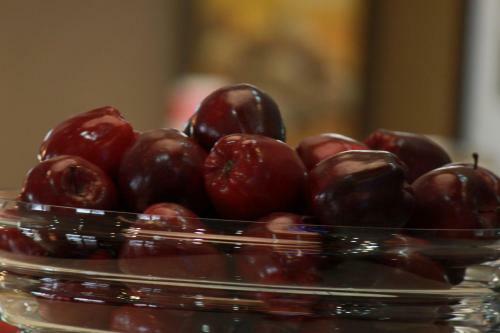 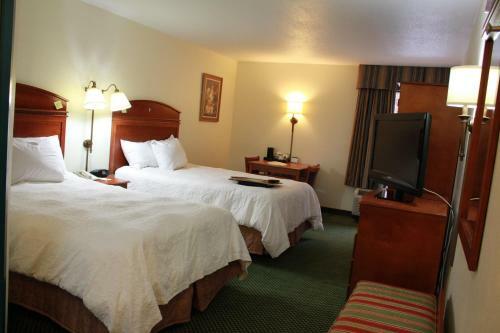 The hotel offers a 24-hour front desk and free parking. 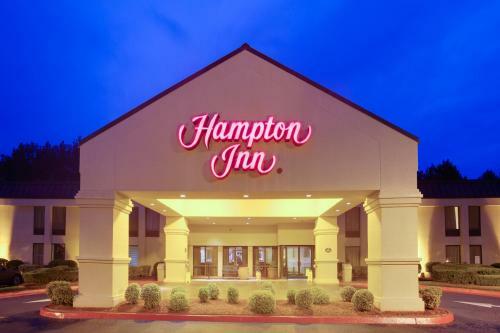 Petersburg National Battlefield is 10 miles from the Hampton Inn Chester. 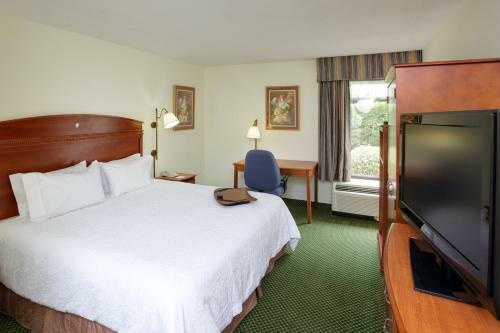 Richmond International Airport is 17 miles away. 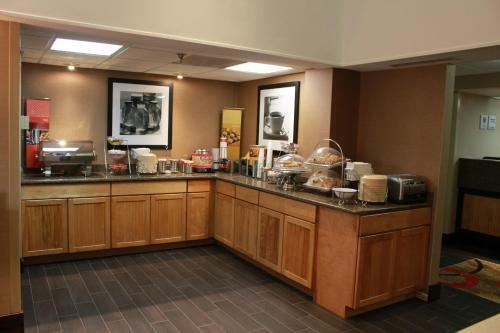 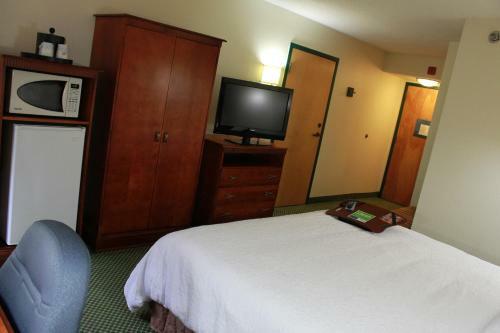 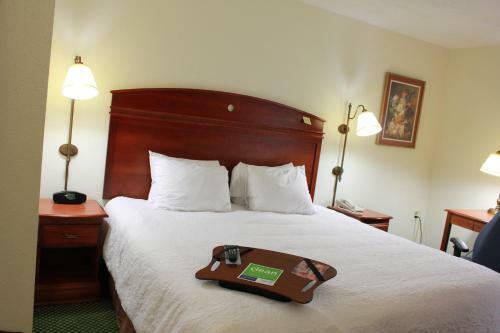 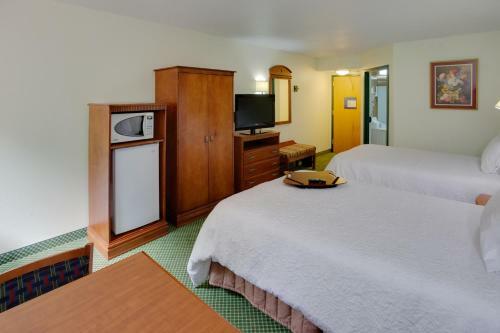 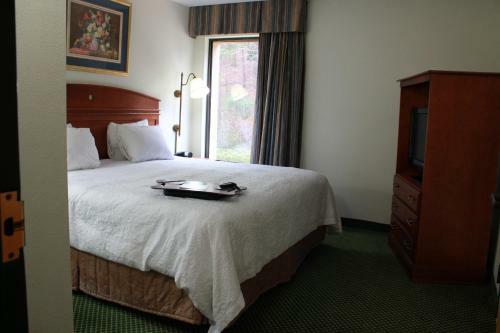 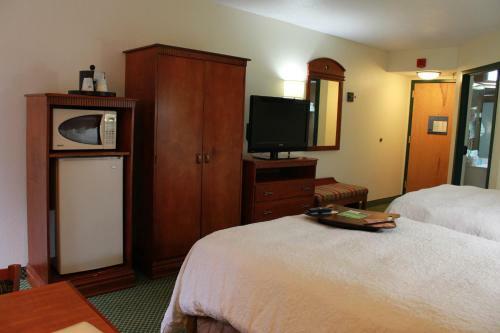 the hotel Hampton Inn Chester so we can give you detailed rates for the rooms in the desired period.